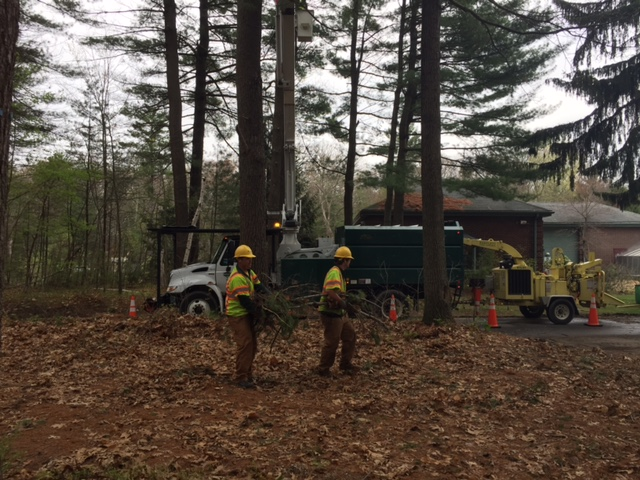 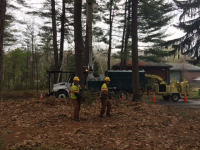 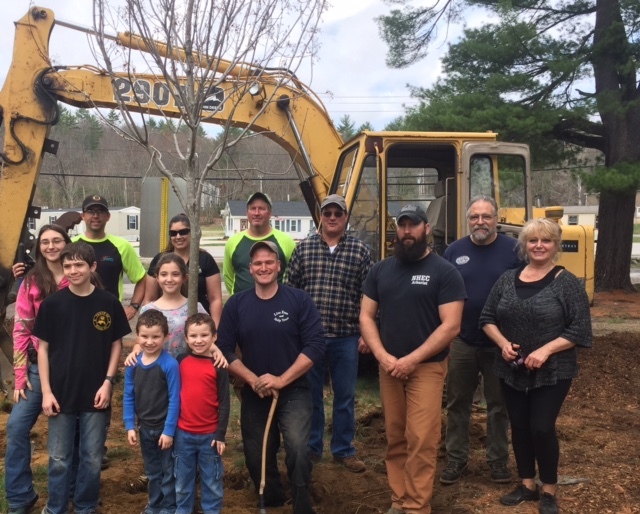 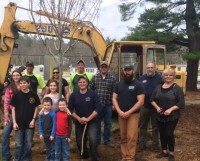 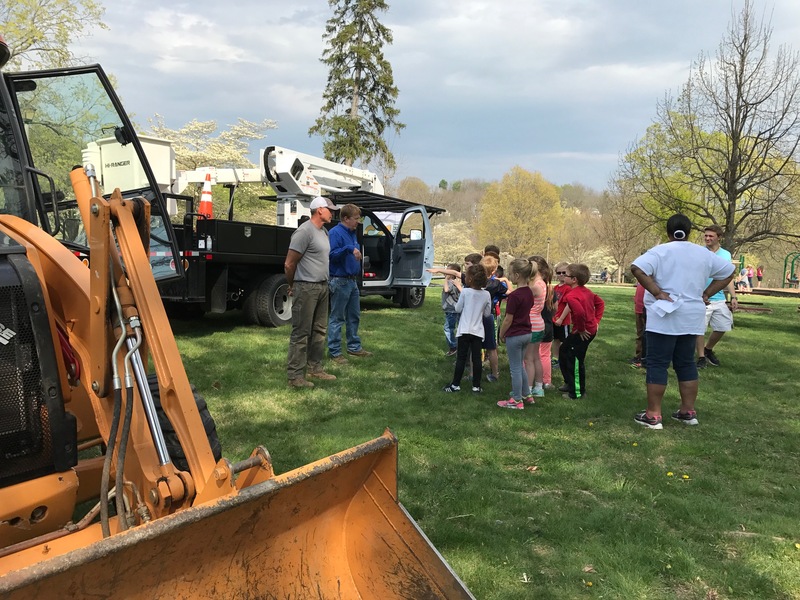 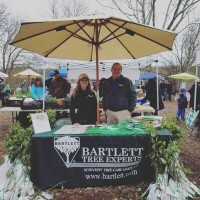 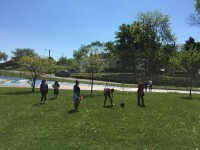 Bartlett Tree Experts joined other tree care companies in donating their time to help maintain the grounds and gardens of the Massachusetts Horticultural Society. We helped rename Philadelphia ‘The City of Arborly Love’ for Arbor Day, providing pruning and tree care and participating in environmental activities in Wissinoming Park. 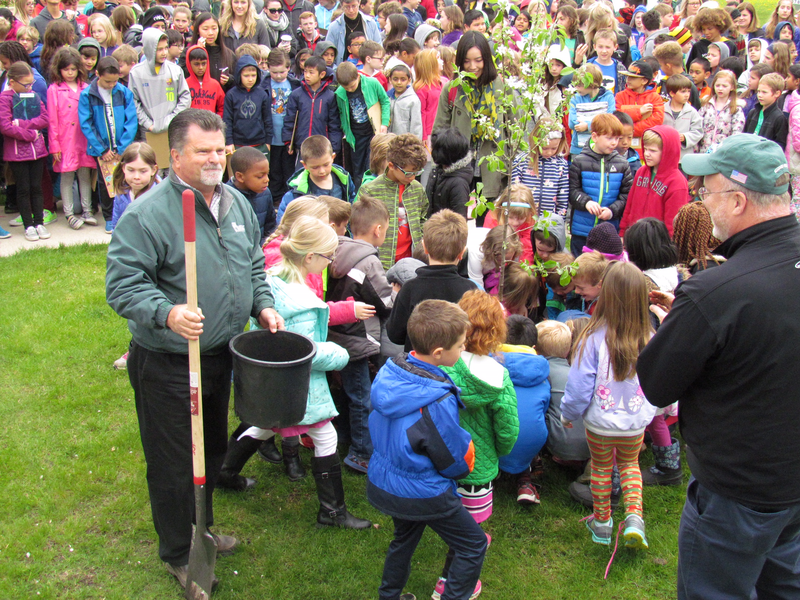 It was great to celebrate Arbor Day with the Baltimore Tree Trust and students from Benjamin Franklin High School. 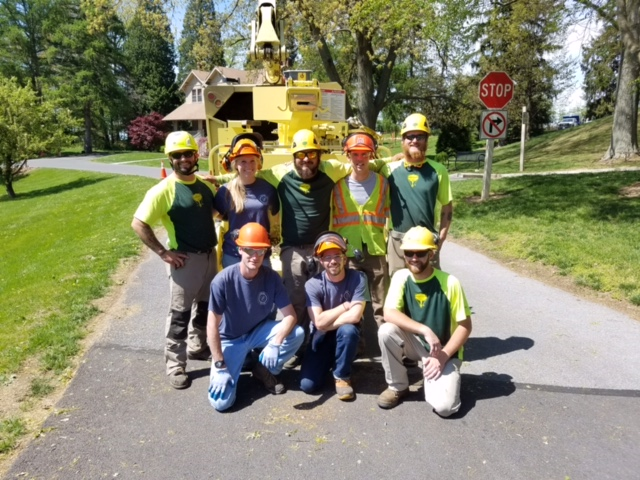 It was a beautiful day working at Penn State Mont Alto to help the campus maintain their trees. 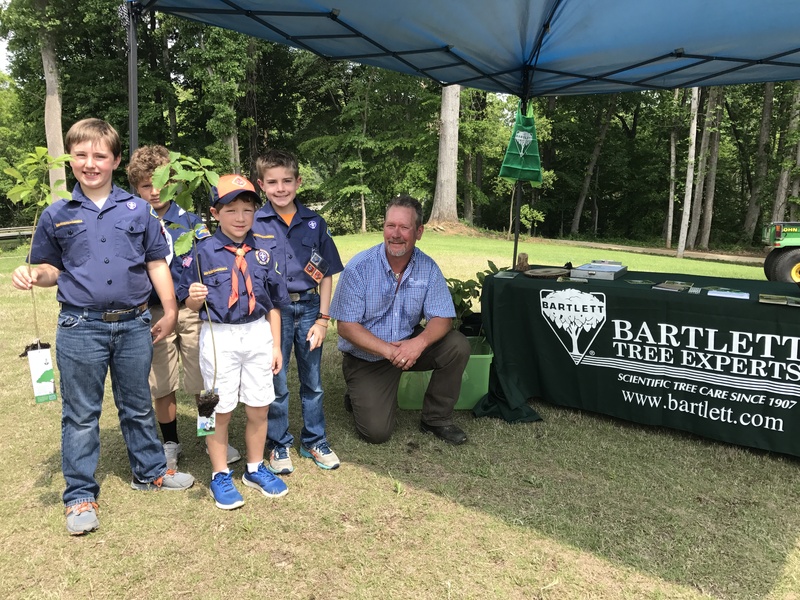 Loved sending these scouts home with their very own trees in recognition of Arbor Day in Belmont. Planting a tree with the students of Prairie Charter School was an amazing way to spend Arbor Day! 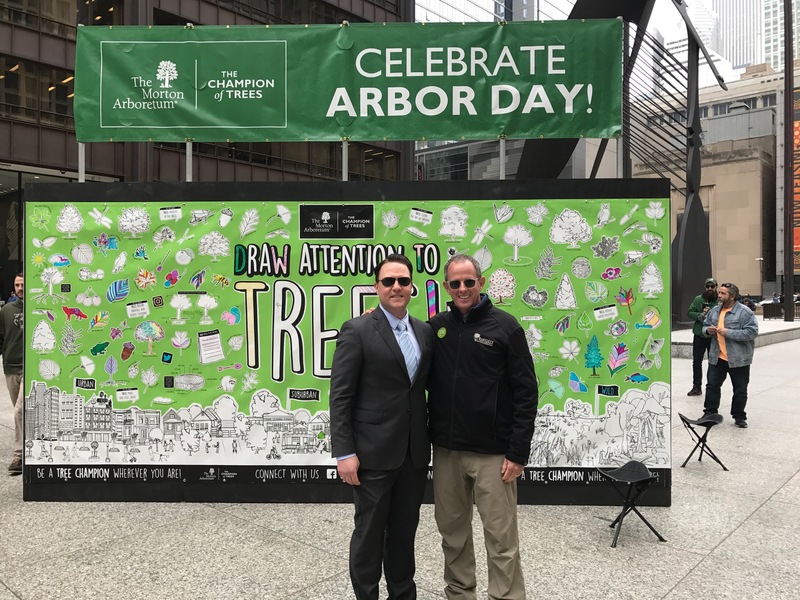 Working hard to ‘draw attention to trees’ in conjunction with the Morton Arboretum! 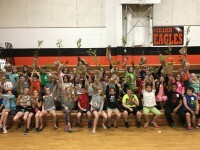 These local Belpre students got to bring home a new tree to plant for Arbor Day, courtesy of Bartlett! 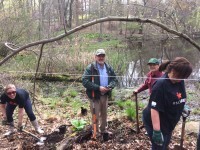 Volunteering at Pound Ridge to plant trees in Halle Ravine for Arbor Day. 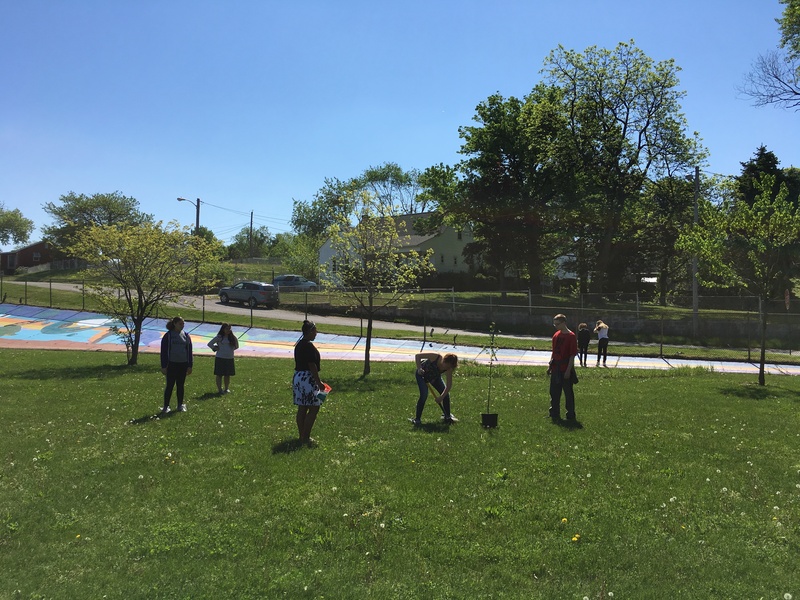 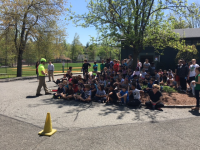 We loved spending Arbor Day at Far Brook School helping to provide hands-on tree education to students. 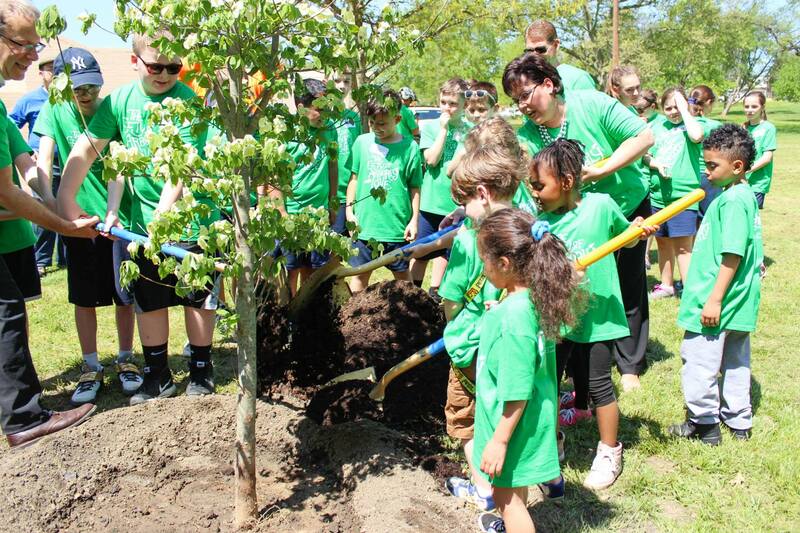 What could be better than getting your hands dirty on Earth Day? 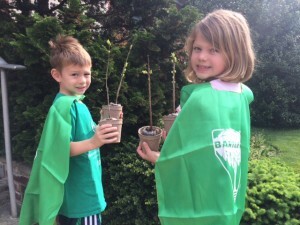 These students loved planting a tree at their school. 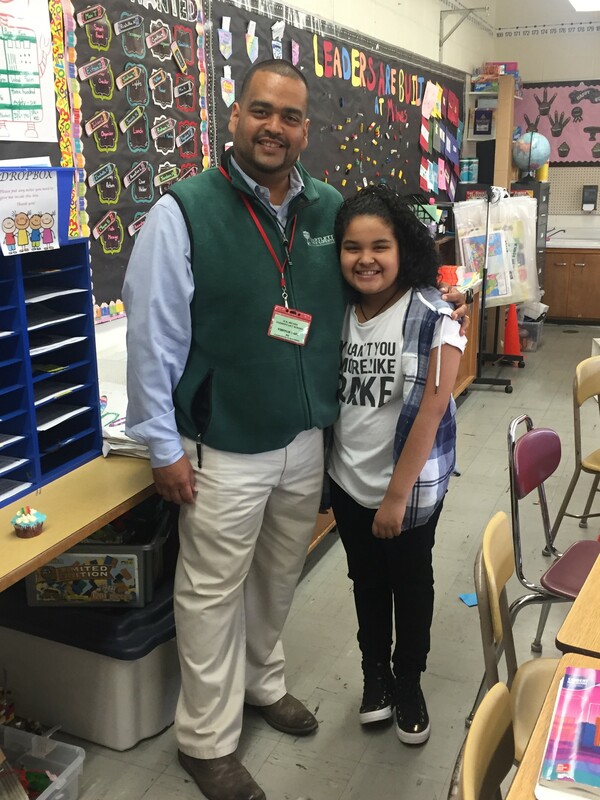 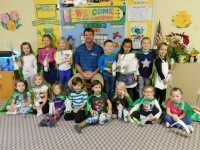 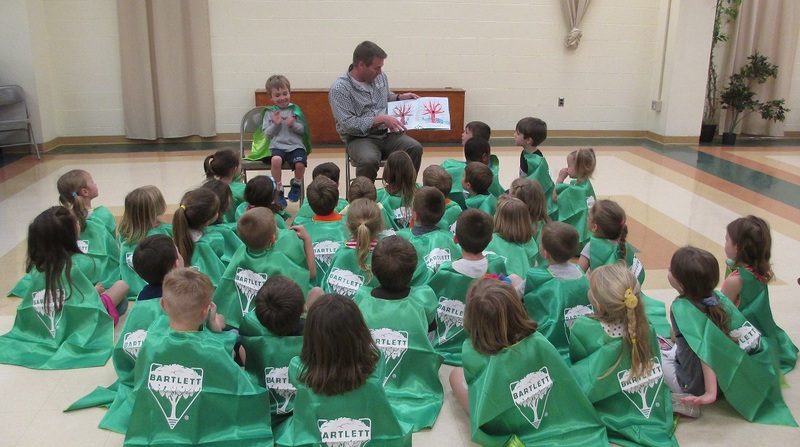 Arborist Pete Williams loved reading to his son’s class for Arbor Day. 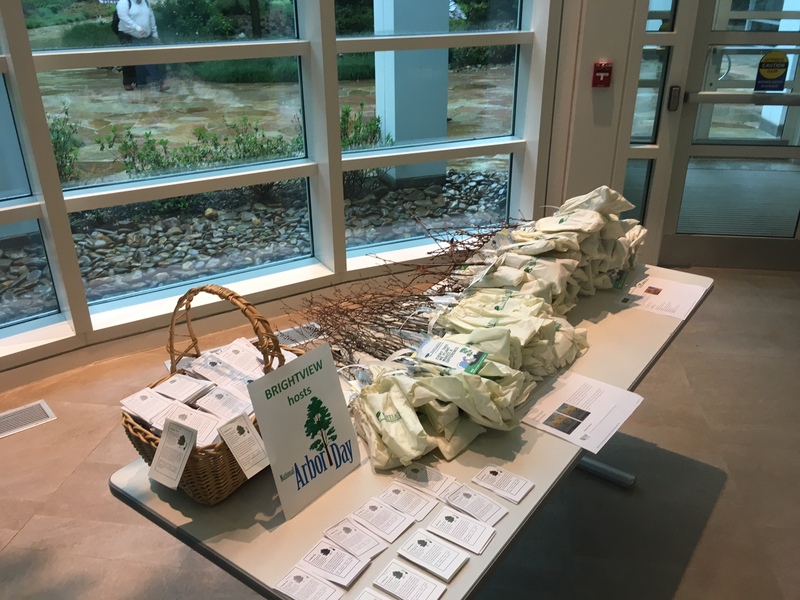 On Arbor Day, we distributed over 250 oak seedlings to support Moravian College’s effort toward sustainability. 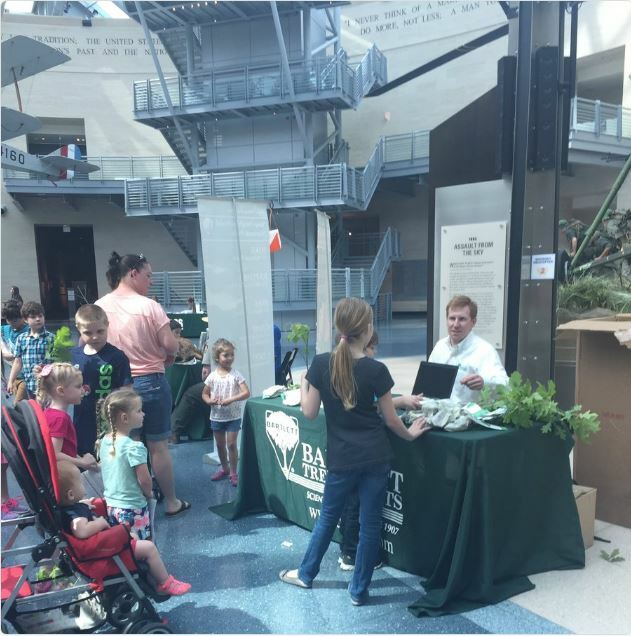 It was a great day to help kids learn about trees and let them take home their very own seedlings to plant! We joined over 500 volunteers from Friends of Grand Rapids Parks to plant 350 trees for Arbor Day. 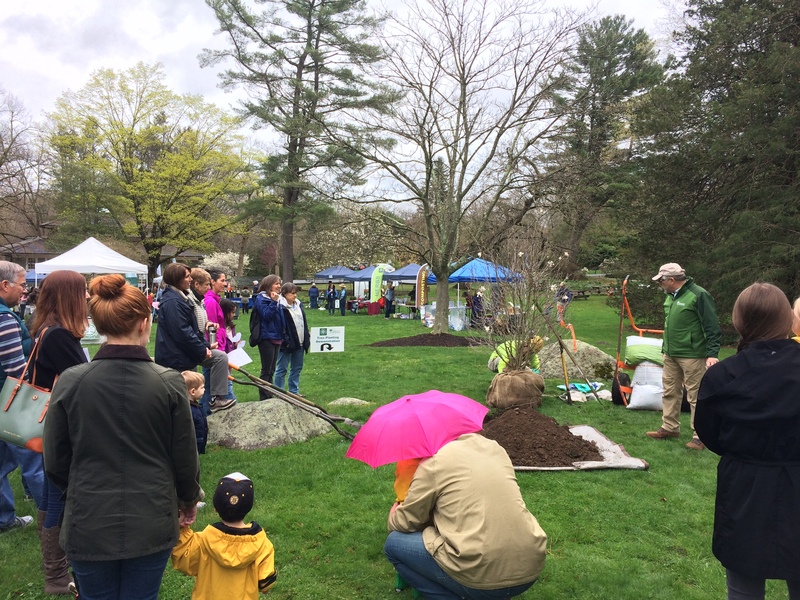 Spent Arbor Day with the New Hampshire Arborist Association helping plant trees lost to a storm in Webster Park in Epsom. 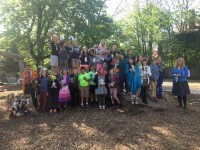 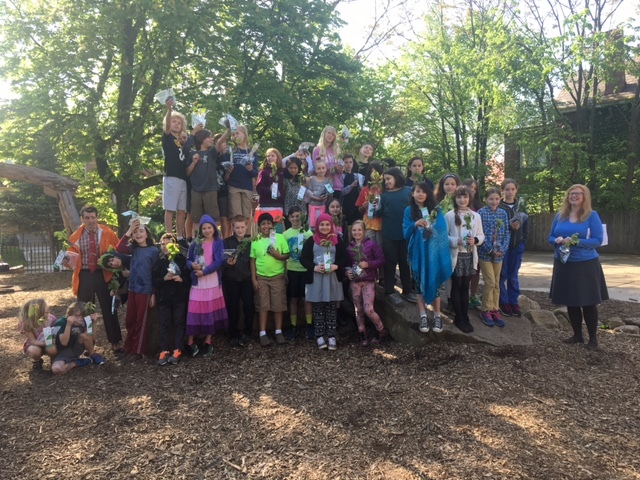 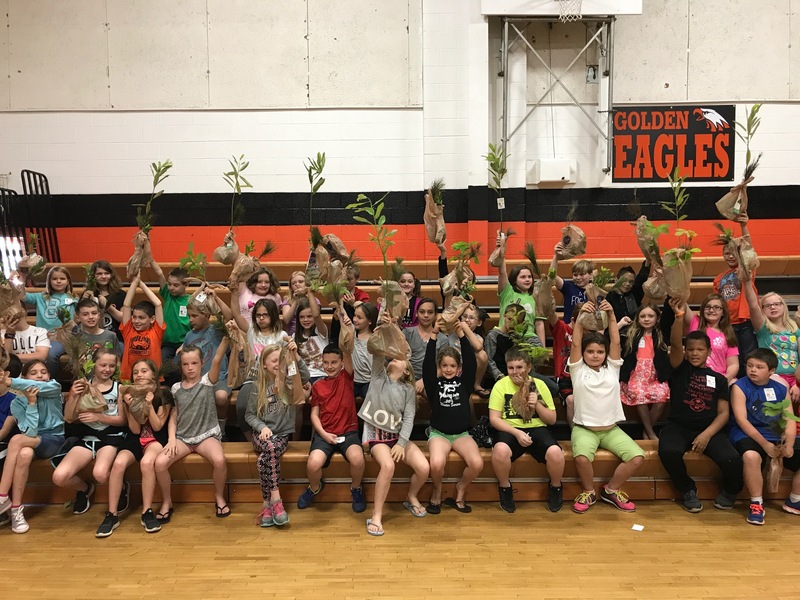 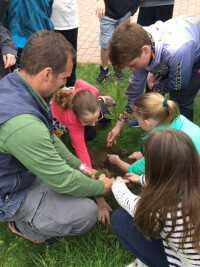 Fourth and fifth graders at Waldorf School in Pittsburgh were sent home with their own seedlings to celebrate Arbor Day. 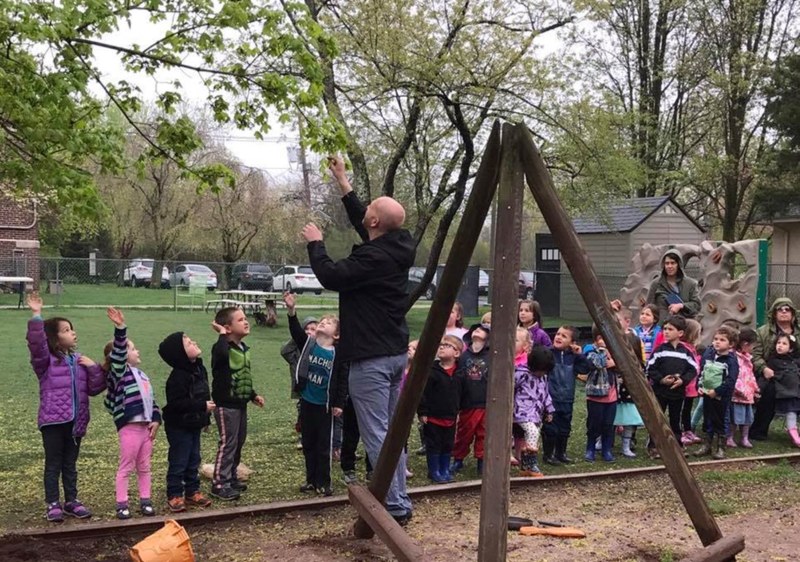 Arborist Bo Langston planted a tree at Seedlings Preschool in Hillsborough and sent the students home with their very own seedlings! 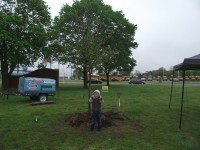 Lovely day for a tree planting in celebration of Arbor Day. Even though the rain stopped us from being outside, we enjoyed celebrating Earth Day with Fidelity in Durham. 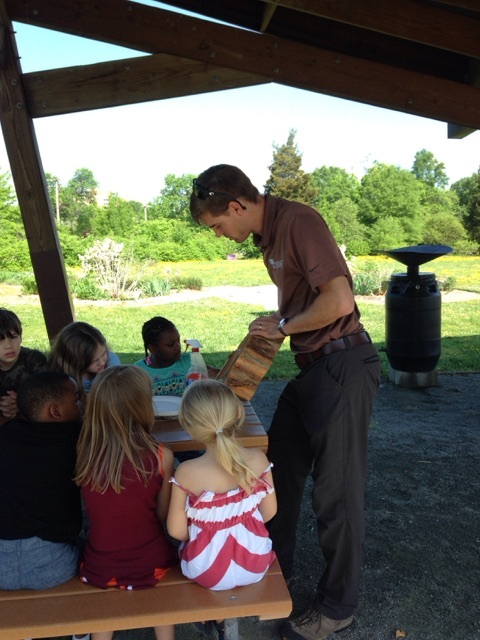 Arborist Ehtan Crockett enjoyed teaching students at Linwood Holton about tree rings. 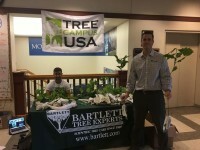 Arborist Jarrett Wilkes distributed seedlings to attendees during Lynchburg’s Arbor Day celebration. 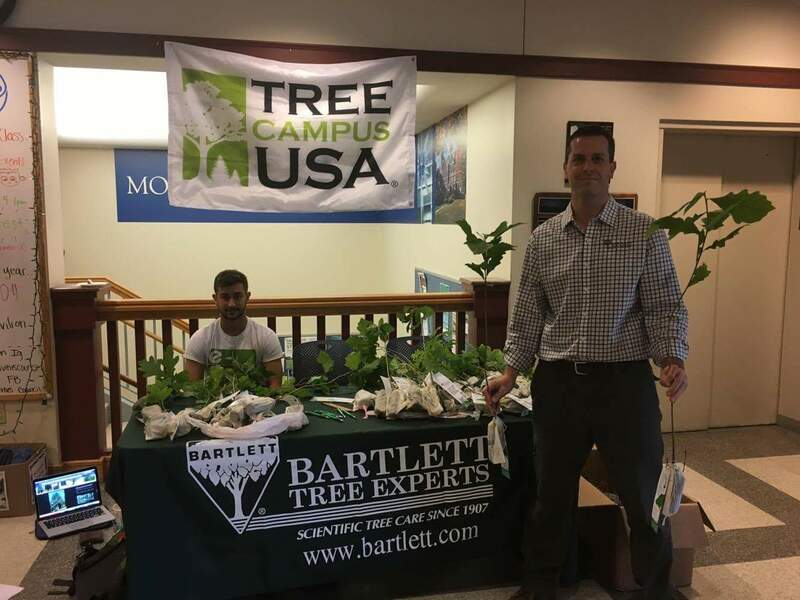 Bartlett had a great day at Georgia Ports Authority discussing the amazing live oaks on the property and planting a new tree. 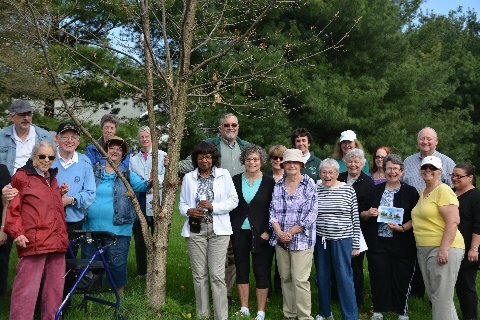 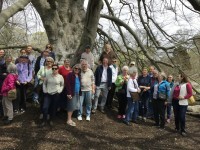 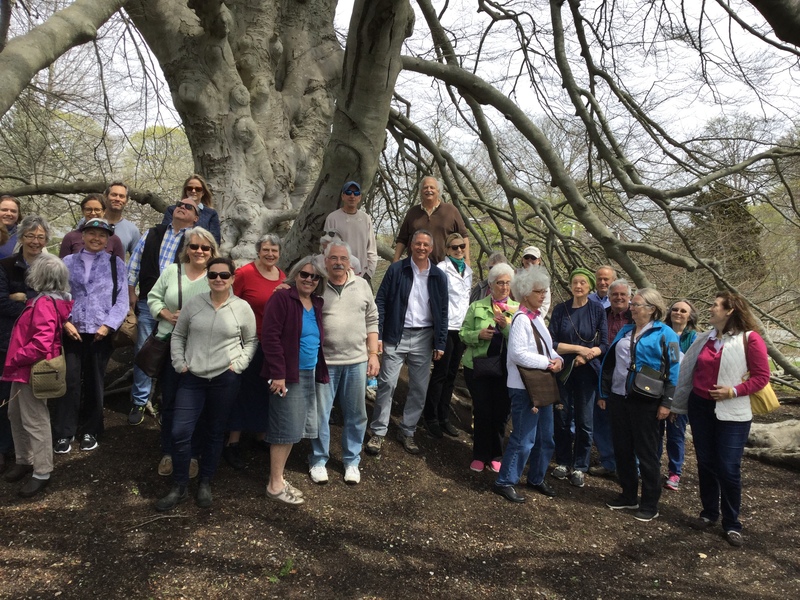 We loved spending Arbor Day giving a tree tour of some of the Society’s amazing trees, including the Chepstow fernleaf beech. 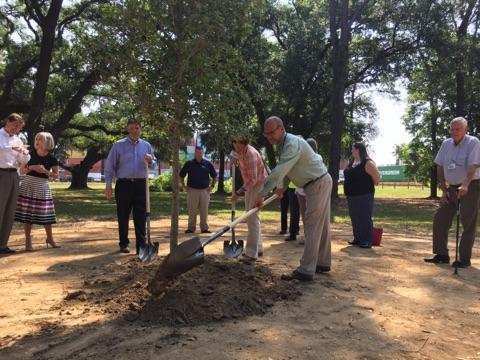 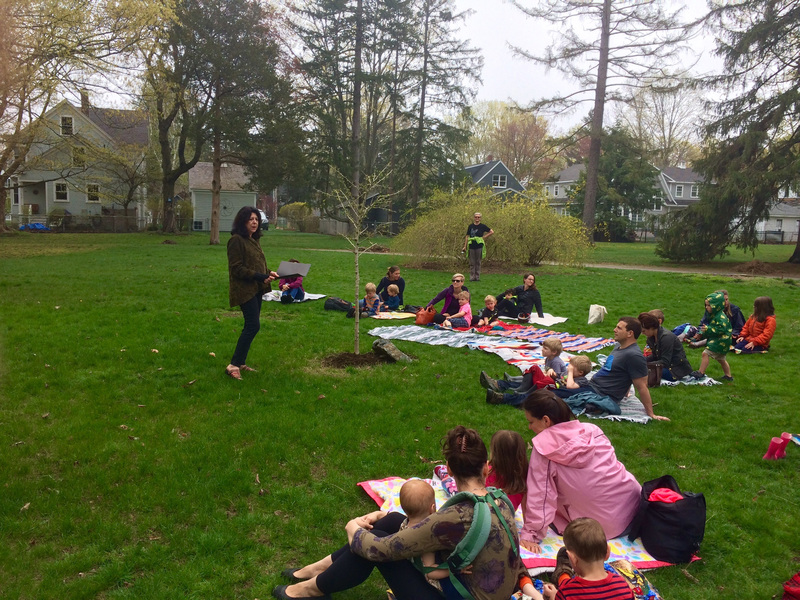 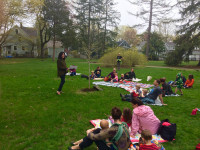 We were honored to participate in planting a tree at Salve Regina University. 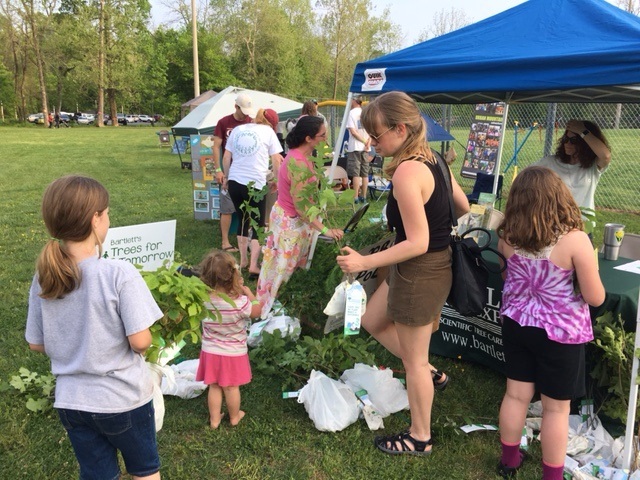 We had a great Earth Day with visitors of Quogue Wildilife Refuge and sent lots of seedlings home to be planted. 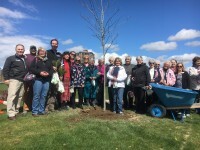 We joined the Daughter’s of the American Revolution North Idaho Chapter to plant this beautiful red oak tree. 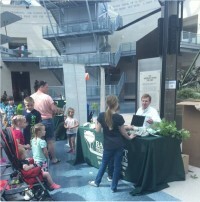 Arborist Todd Hagadone handed out seedlings as part of Geography Day at the museum located in Triangle. These students were all smiles after receiving their tree hero capes and seedlings to plant at home. 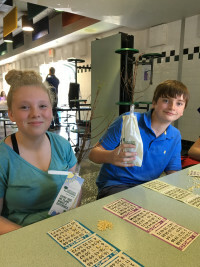 It was great spending time with the students of Easton Middle School for Arbor Day. 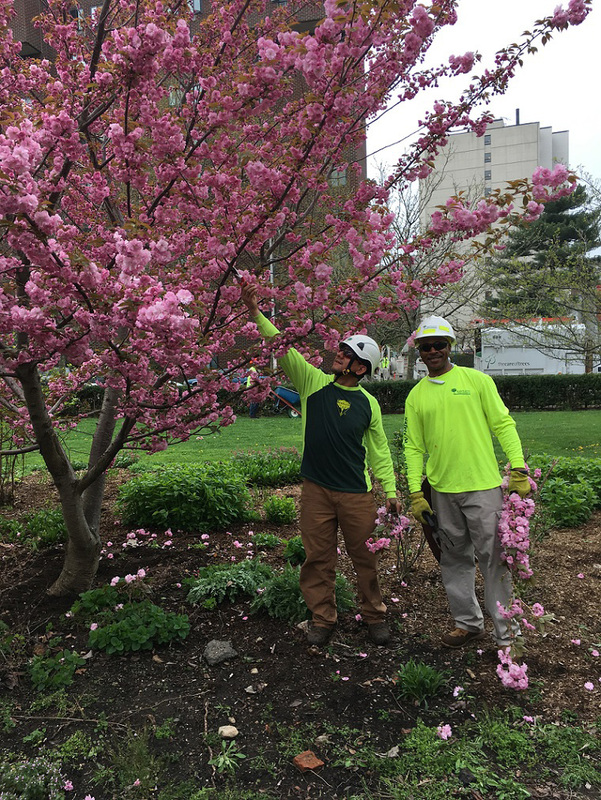 We sponsored a morning of care for these Japanese flowering trees in conjunction with the Stamford Tree Foundation. 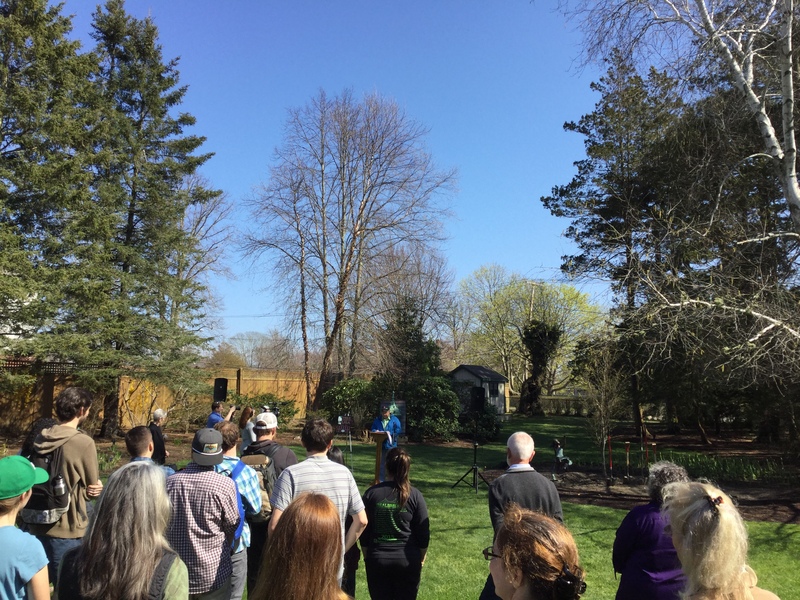 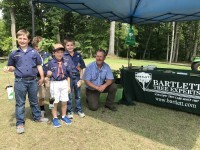 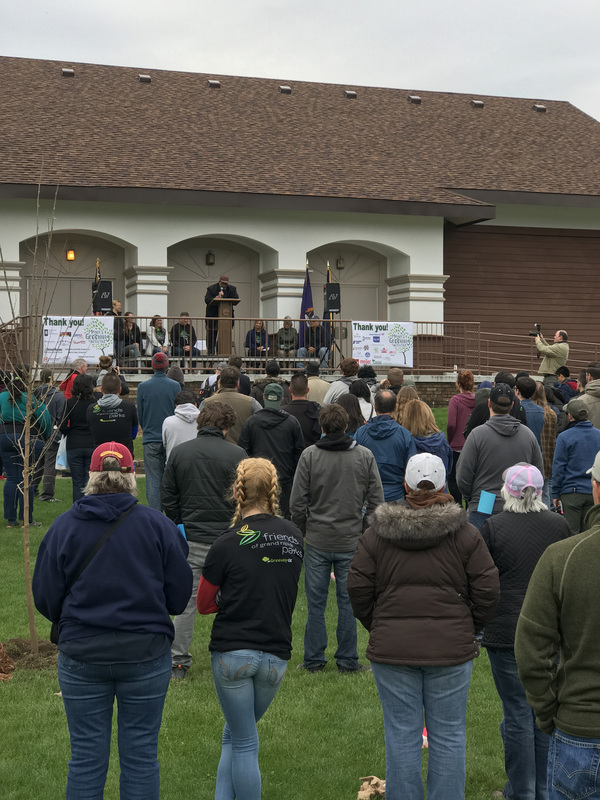 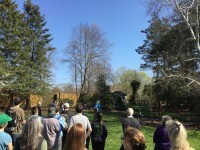 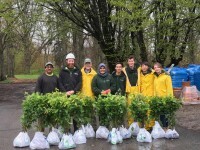 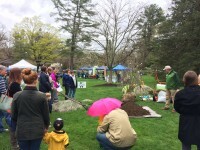 Bartlett Arboretum hosted an fantastic Arbor Day/Earth Day celebration and we were glad to participate! 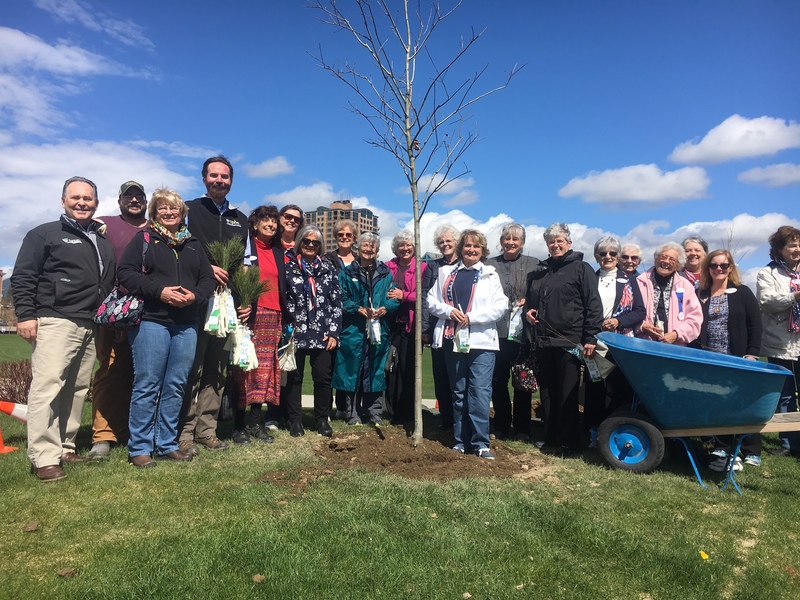 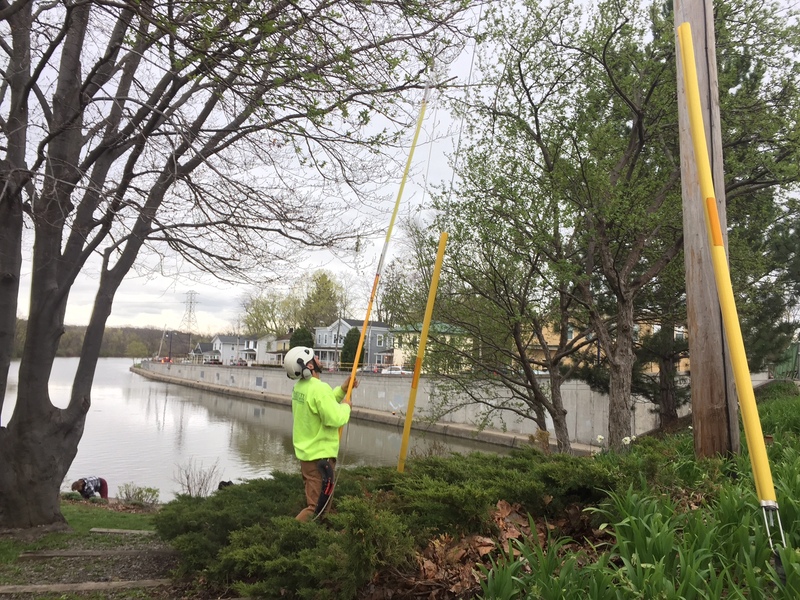 Our annual Arbor Day/Earth Day cleanup of Canal Park in conjunction with the Baldwinsville Women’s Garden Club was a great success! 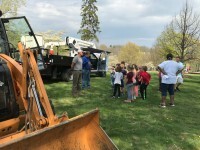 Arborist Frank Molina at the Milnes school for Arbor Day. 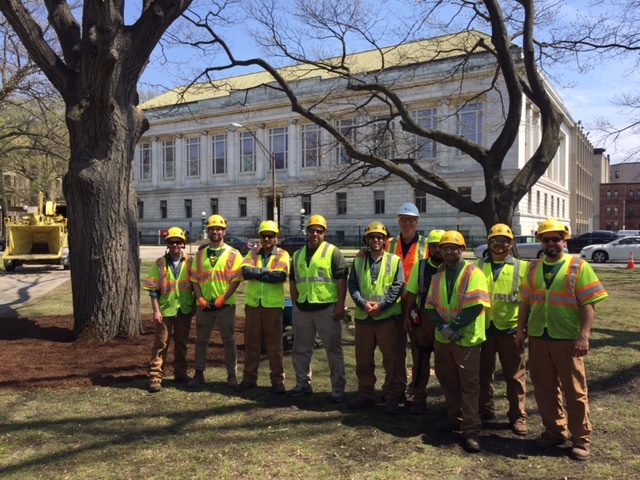 It was a beautiful day pruning and mulching some red oaks to support the Emerald Necklace and Department of Conservation and Recreation (DCR). 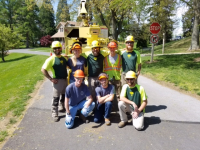 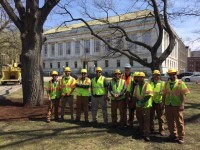 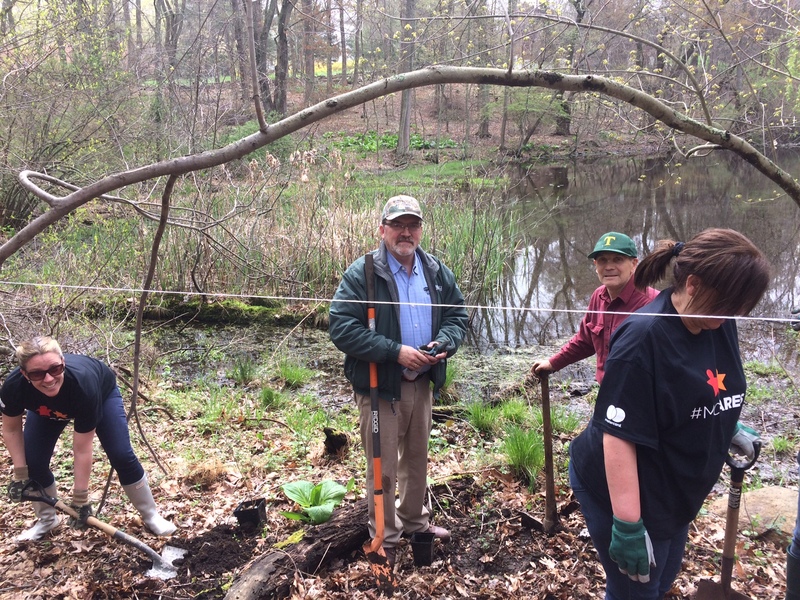 Bartlett was excited to visit Old Westbury Gardens, providing oaks to assist with a reforestation project in a wooded area previously damaged by Hurricane Sandy. Arborist Ronnie Kowalski planted this beautiful willow oak at the entrance of Cape Henlopen High School. 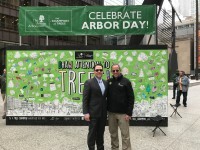 ‹ What’s an Arborist and do I need one?